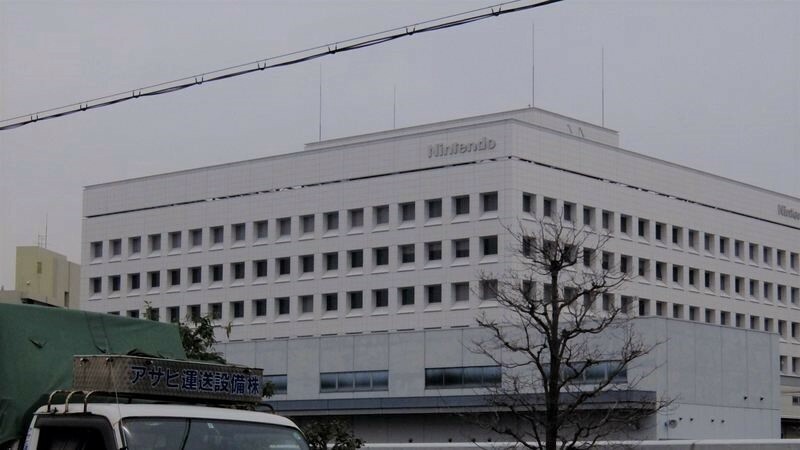 Nintendo is originally from Kyoto, and they still have their headquarters here in the ancient capital. So, for someone who grew up with Nintendo games, this was a kind of a pilgrimage to see the historic Nintendo building, but also the new office building. 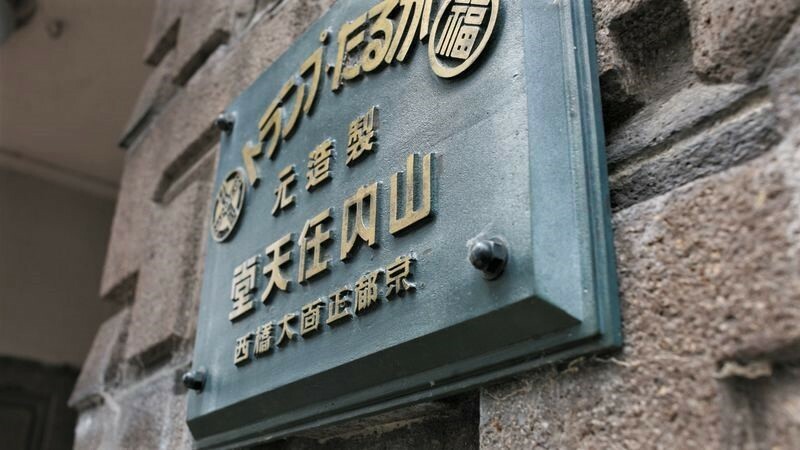 But first, let’s start with Nintendo’s old headquarters in Kyoto, located between the Takasegawa and Kamogawa rivers. ..while the second one on the right side has the same text in Japanese. 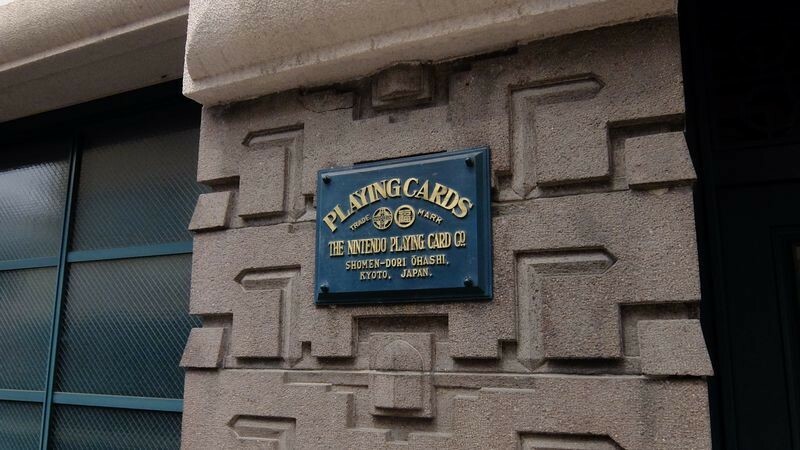 Also on the sign you can see the names of two of Nintendo’s most famous playing card series: Napoleon and Fuku. There is some cobweb on the sign too; making one wish Nintendo could find some use for this building. There is not much to see besides these two signs, but just standing here is something that makes you feel the long history of the company. It’s just a shame there is nothing in this building right now, it would be a great place for a museum. So I’m hoping that Nintendo will open some kind of a museum, here or in some other place in Kyoto, by the time they open their area in the Universal Studios Japan theme park in Osaka. 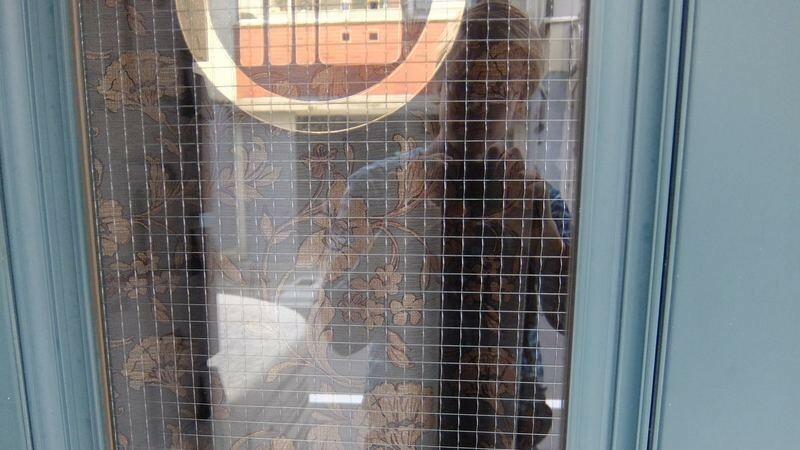 Even the curtains of the building look old. And they probably are just that. 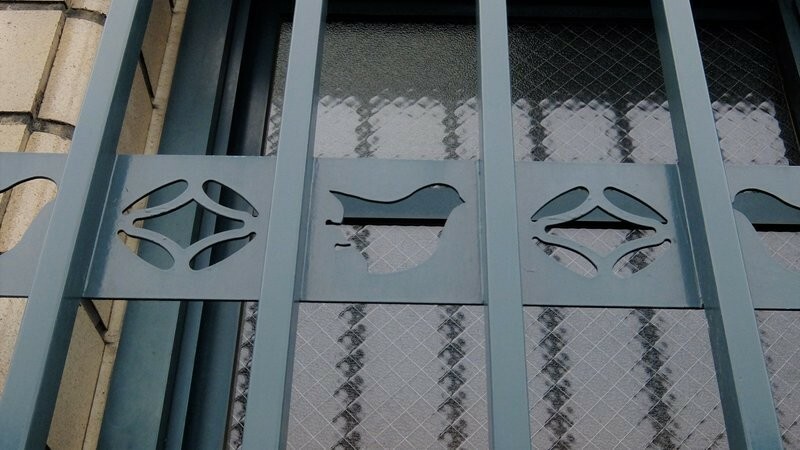 If you look closely at the windows you can spot these cute little birds. Next, if you want to head for the present headquarters and Development Center of Nintendo, it’s about a 30 minute walk south from the old one. 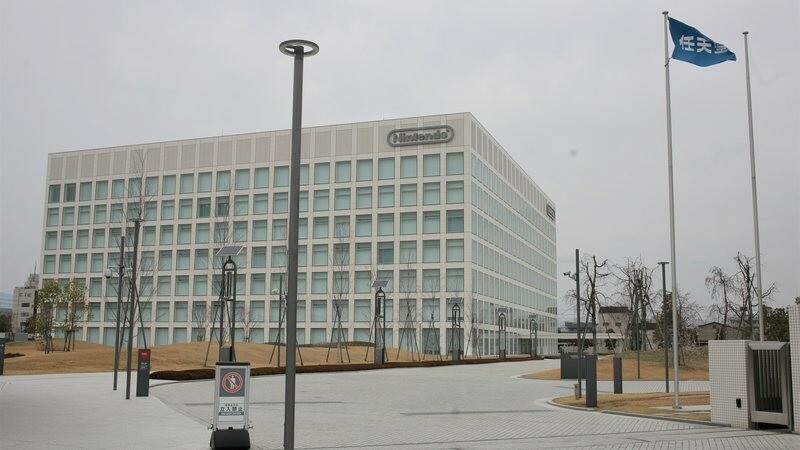 It’s easy to know the Development Center from the big Nintendo logo on it, which the building has on all four sides. It’s just a shame it’s not the red Nintendo logo. There seems to be some kind of a court on the grounds, and using Google Earth it looks to be a tennis court. So this must be where they develop Mario Tennis. 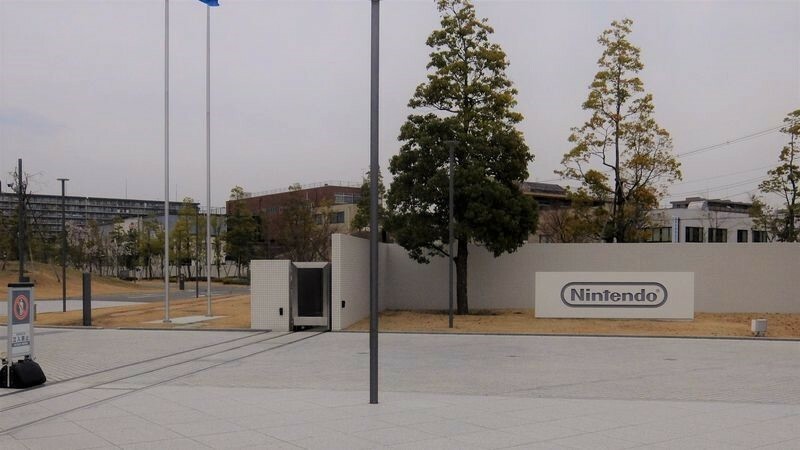 Here is the big Nintendo logo in front of their headquarters. You often see people taking pictures in front of this logo. And I guess this is where the magic happens, this is the Nintendo Development Center. Unfortunately you have to stop here, but you can see the Nintendo flag on the flagpole with the original logo of Nintendo on it. 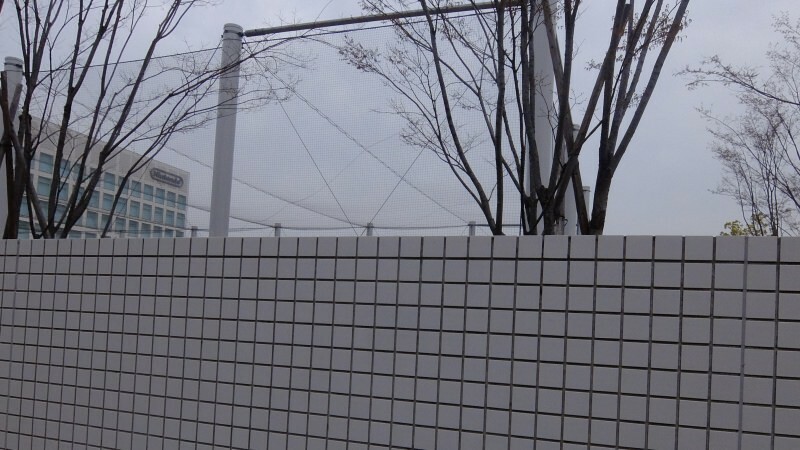 And if you look south from there, you can see Nintendo’s headquarters. 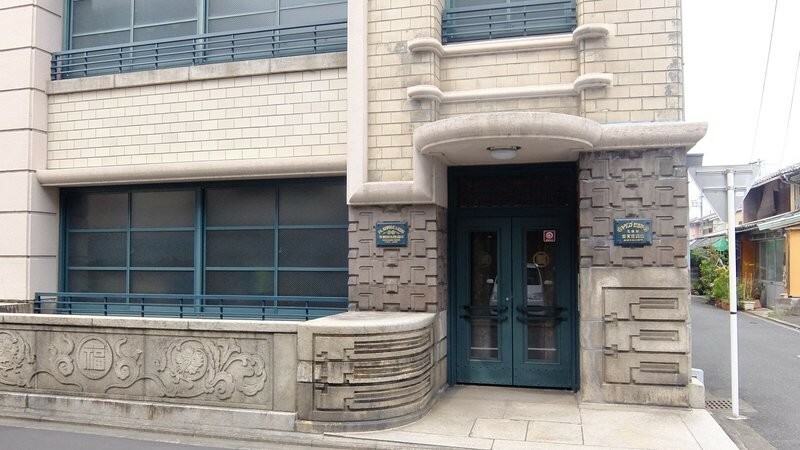 Having started my gaming career with NES, then moving on to SNES and N64, going to see the old HQ of Nintendo was almost an emotional experience. AS Nintendo has been on the news lately with the release of Nitnendo Switch, it may be a good idea to also look into the past. 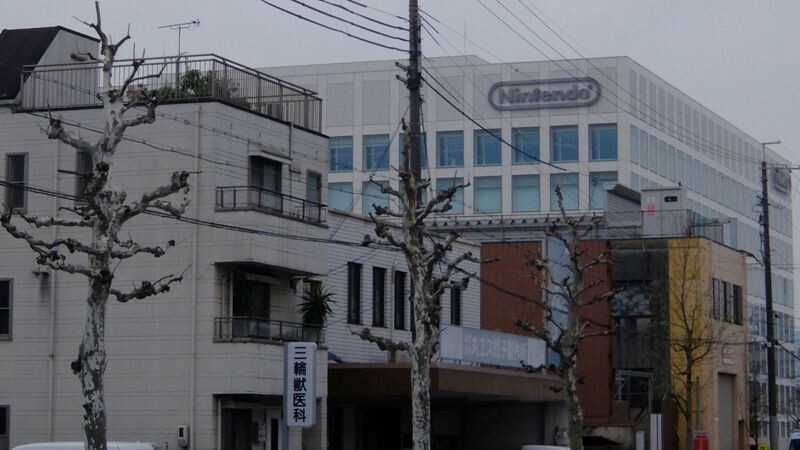 In this way, the old Nintendo HQ in Kyoto could well be said to be a link to the past of Nintendo. 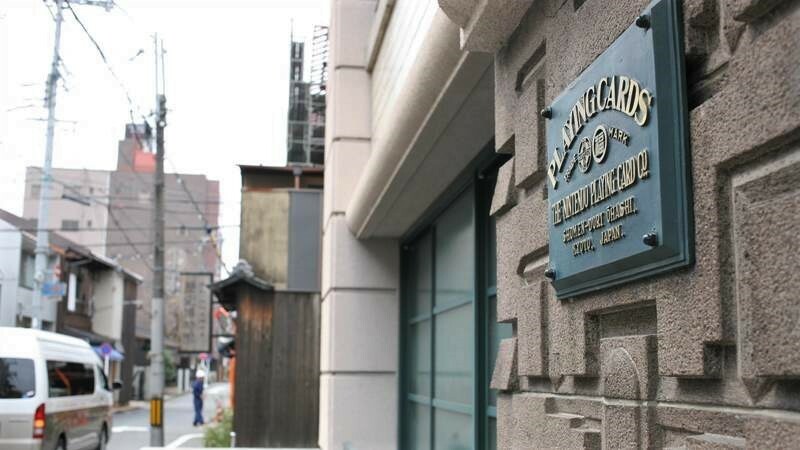 As for the Research Center and the present HQ of Nintendo, they are nice to see, and to take a photo in front as a part of a Nintendo pilgrimage, but to be frank they look a bit boring, which is why I recommend the old headquarters as the best Nintendo pilgrimage destination in Kyoto.